Who doesn’t love mint and chocolate together? With our raw vegan mint chocolate bars, we decided to take this classic combo and make it extra special, thanks to the possible benefits of CBD! 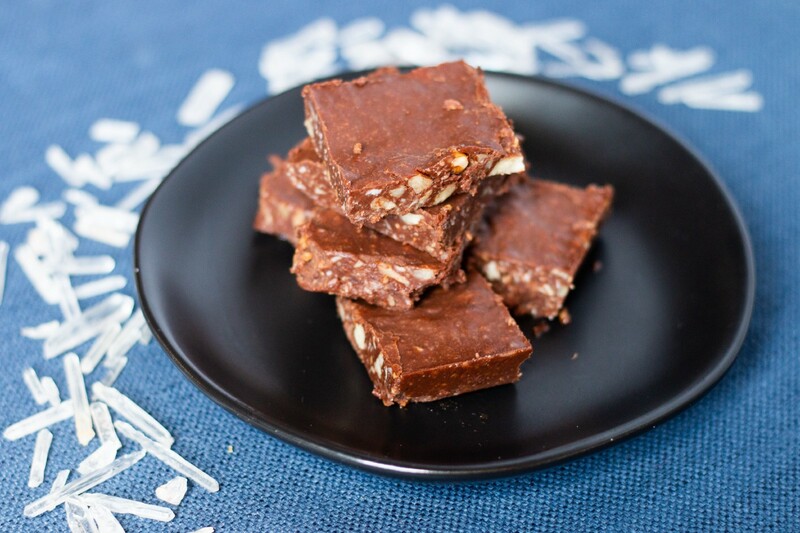 Our @cbdsuperfood coconut oil gives these bars a buttery texture that will melt in your mouth. The soothing flavor of chocolate and pop of peppermint make them a perfect dessert (or mid-afternoon snack!). These bars are also the ideal moon cycle treat. Magnesium from the cacao will help to reduce cramps and other PMS symptoms and the peppermint extract will help to soothe headaches and indigestion, which works alongside the possible benefits of CBD! 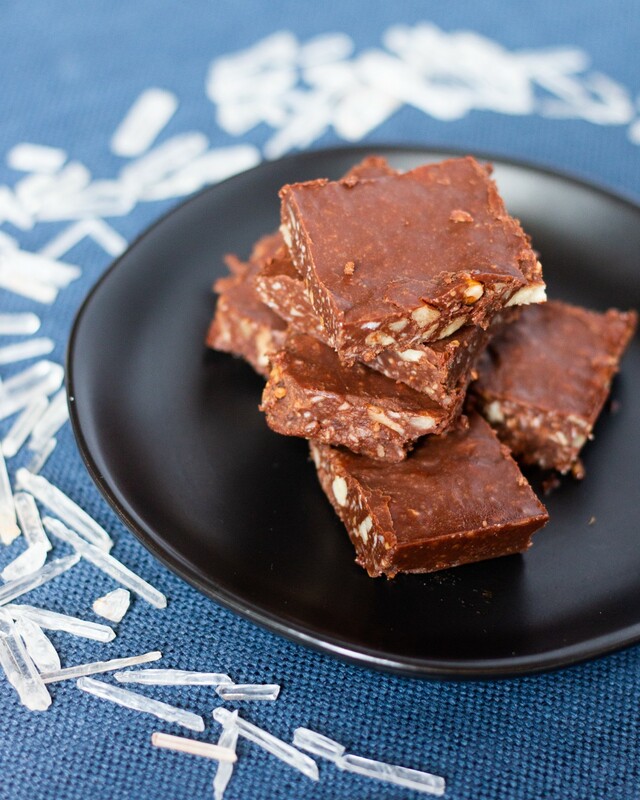 Make a batch and share with friends — these bars won’t last long! Combine @cbdsuperfood coconut oil, cacao, almond butter, maple syrup, vanilla, and peppermint in food processor. Mix in shredded coconut and chopped pecans by hand. Pour into a dish, press evenly if needed, and freeze until solid. Slice into bars and serve.